Saks is being bought out by the Canadian retailer, Hudson's Bay Company, in a deal worth nearly $3 billion. Those Canucks seem to have good taste when it comes to fashion. The Canadian Hudson's Bay Company (HBC) is buying the high-end American retailer Saks (SKS) in a deal worth nearly $3 billion, including debt. The Toronto-traded Hudson's Bay Company already owns Lord & Taylor and a network of Hudson's Bay department stores across Canada. This latest acquisition will see the group managing 320 stores in the U.S. and Canada. "This exciting portfolio of three iconic brands creates one of North America's premier fashion retailers," said HBC's chairman and CEO Richard Baker in a written statement. "With the addition of Saks, HBC will offer consumers an unprecedented range of retailing categories and shopping experiences." 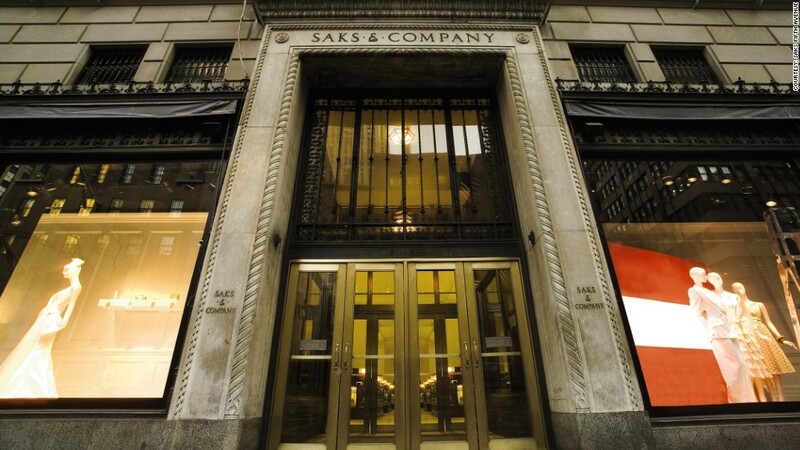 There had been rumors for the last few years that Saks would be bought out, and the buyout chatter intensified in May. 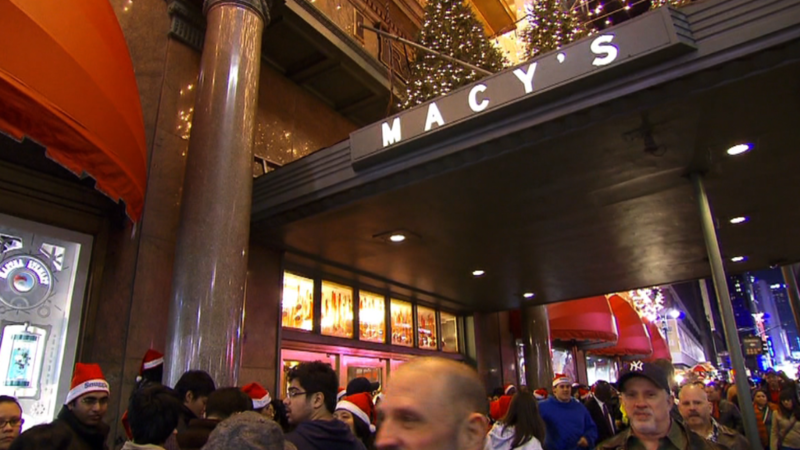 Reports had surfaced saying Saks might be taken over for as much as $18 per share. In the end, HBC agreed to pay $16 for each Saks share. "We believe this transaction delivers compelling value to our shareholders," said Saks chairman and CEO Steve Sadove, in a written statement. "The $16 per share price represents an approximate 30% premium to the May 20 closing price, the day before media speculation [of a takeover] began." The all-cash deal has been approved by the board of directors at both companies. The takeover is expected to be finalized before the end of the year, however, Saks was given a 40-day "go-shop period" when it is allowed to consider other takeover options. "There can be no assurance that this process will result in a superior proposal," Saks said in a press release. HBC, which was founded in 1670, will be slashing its dividend after it closes the deal.